Lorimar Barreto-Vincenty - Casillas Santiago Torres Law LLC. Mrs. Lorimar Barreto-Vincenty, Esq. is an Attorney at Casillas, Santiago & Torres, LLC, where she serves in the Labor and Employment divisions. Previously, she served as a law clerk to Senior Judge Salvador E. Casellas in the United States District Court for the District of Puerto Rico, where she tenured for over two years. She also served as a law clerk for retired Supreme Court Justice Francisco Rebollo López, as well as a law clerk for Judge Luis R. Piñero González, from the Court of Appeals of Puerto Rico. As a law clerk at both state and federal levels, she has drafted orders and opinions, assisted in managing high profile, difficult and complex cases, and issued recommendations to the judges on diverse matters. 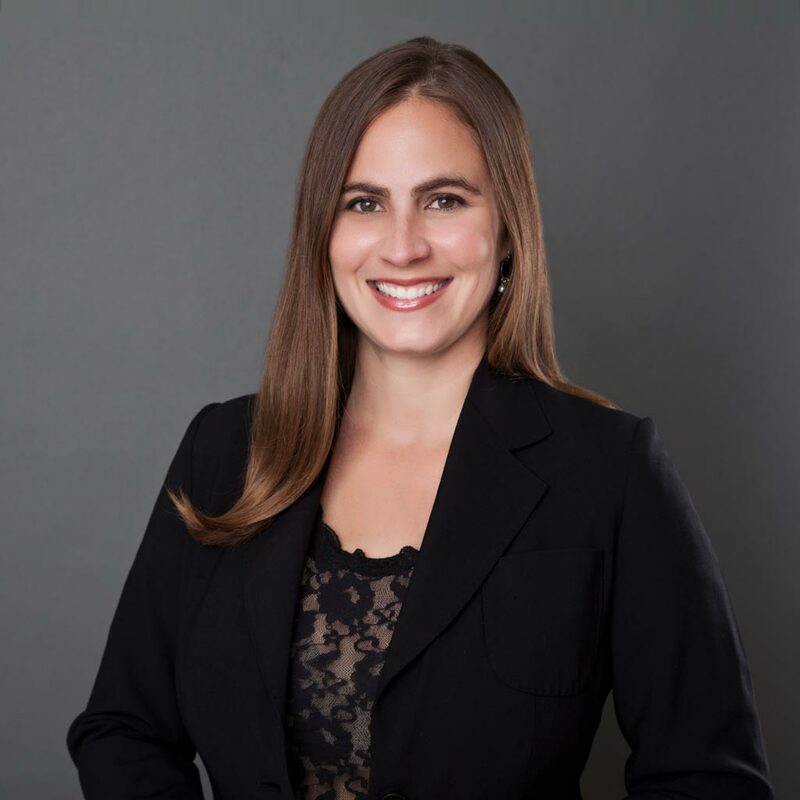 Mrs. Barreto-Vincenty has acquired vast experience in the fields of employment law, civil rights litigation, torts, administrative law and appellate practice, among others. Additionally, she has obtained a wealth of knowledge in a broad array of employment and labor matters, including: employee terminations, reductions in force, reorganizations, discrimination/retaliation, sexual harassment, and FMLA.